In the rapidly progressing market of this thriving city, why shouldn’t you choose Back Up Plus over other software? Our strength, which translates into your benefit, is our well equipped technical team that not only provides the most appropriate and high quality services, but also ensures that you receive excellent support. The Payment Card Industry Data Security Standard (PCI DSS) works to ensure a stable and safe environment for all businesses that handle sensitive data such as credit card information. Any company, irrespective of size, must comply with the strict guidelines and standards to safeguard valuable and critical information belonging to customers when accepting payment via debit or credit card. 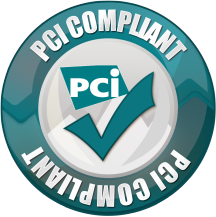 Abiding by the PCI DSS guidelines eliminates any worry about data being leaked and enhances customer experience. We are committed to taking care of our valued customers, and we prioritise the strict privacy of sensitive information. At Avanti Hosting, we use proven and reliable protective measures to lock away your valued information like Advanced Encryption Standard, otherwise known as AES. The military style 256-bit AES encrypts and decrypts data in 256 Bit blocks, acting as a top-secret vault that is sure to keep your information away from unwelcoming eyes. For example, even using its 128-bit predecessor, all of Earth’s population could only crack one encryption key in 77,000,000,000,000,000,000,000,000 years! 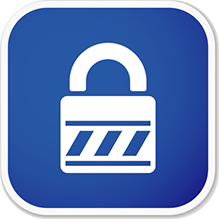 Rest assured, your information is safe with us. Sick of losing valuable time to make your business reach its potential? We have just the solution. With constant and highly reliable backup to reduce the impact of website downtime, we can give your website the extra boost it needs in times of disaster. Via our sophisticated replication software, demands on your primary site are diverted seamlessly to secondary sites to handle business. 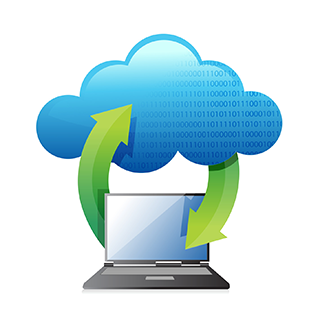 This aids in faster disaster recovery and minimises website downtime significantly. We aim to keep your website running at all times with our elite team of professionals. We know just how important and valuable data is to you, so we made sure our infrastructure resides in only the best data centres. 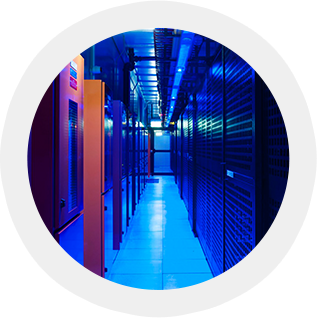 We are proud to advise that our Primary Data Centre is the Equinix SYD3. Meeting the Tier 3 + standard, the Equinix SYD3 is renown to truly be one of Australia’s finest data centres. It gets better; our network is spread across our own private data centre located in Melbourne CBD’s fringe at 1 Collins Street for further redundancy. As we operate in accordance to the Tier 3 + standards, we guarantee 99.982% availability and have access to dual-powered equipment and multiple uplinks.